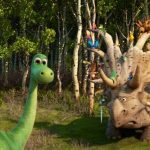 Free downloadable Finding Dory Coloring And Activity Sheets! Well, we’ve met the characters and seen the trailers. 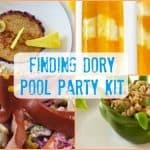 Now all we have to do is wait until the June 17th premier of Finding Dory. 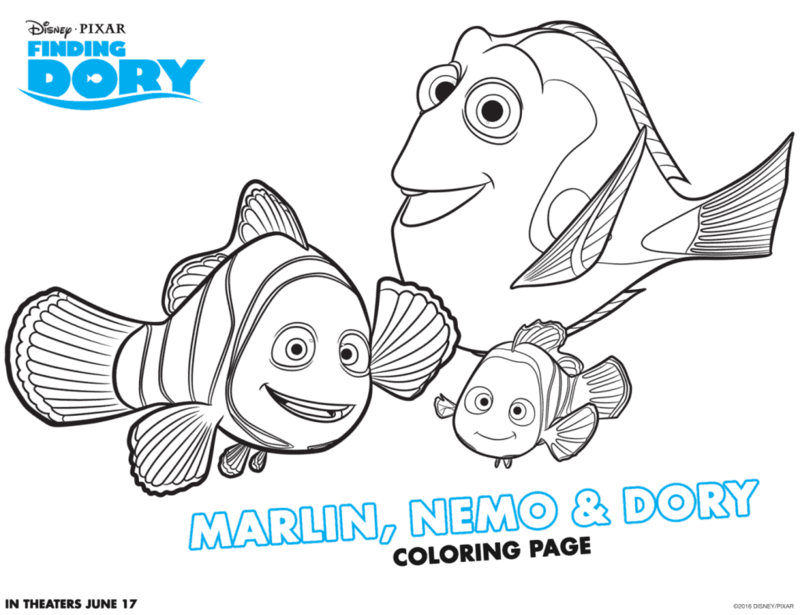 In the meantime, while we are waiting patiently, here are some free downloadable Finding Dory Coloring And Activity Sheets to keep you and your family busy. 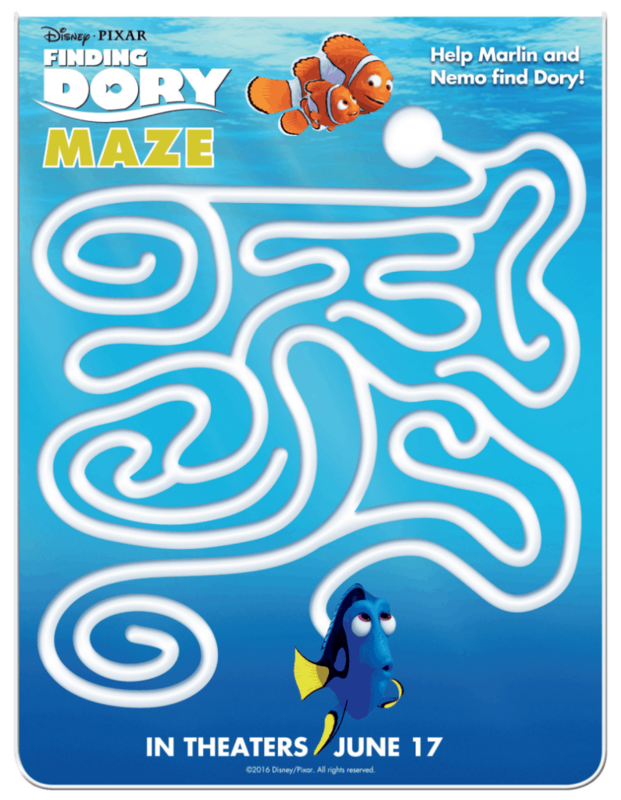 FINDING DORY swims in theatres everywhere on June 17th, 2016! Until then, just keep swimming.